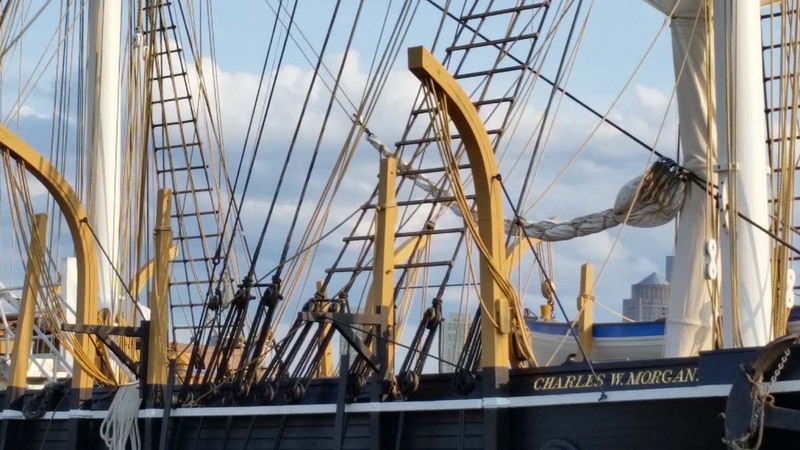 We had the opportunity to visit the last wooden whale ship in the world as it was dock by the USS Constitution, Old Ironsides in Charlestown, MA. 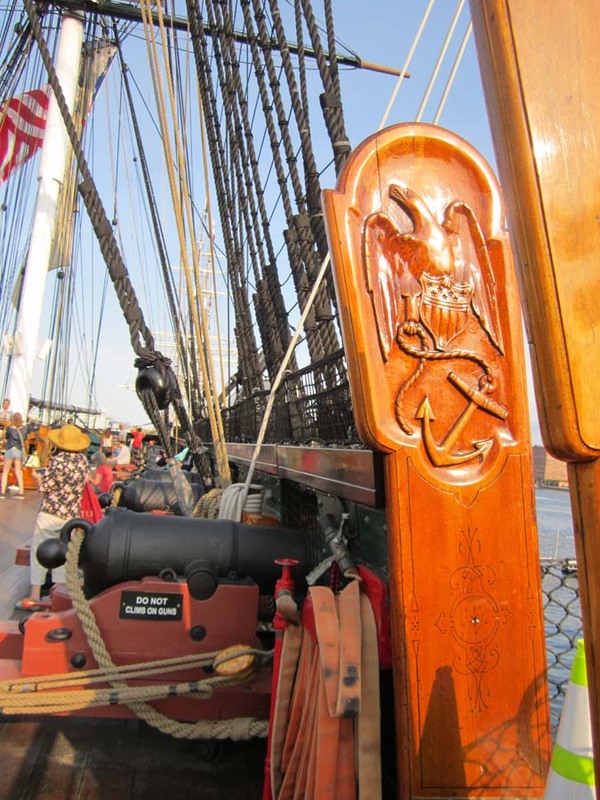 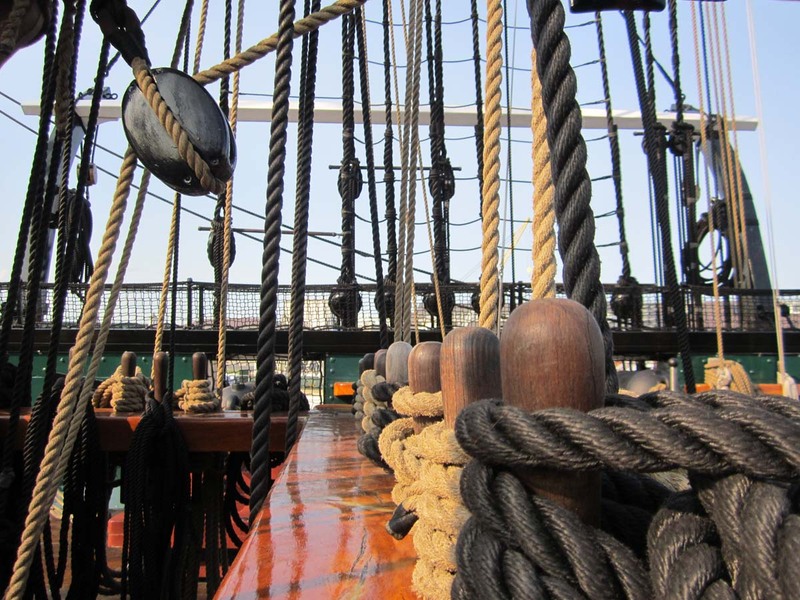 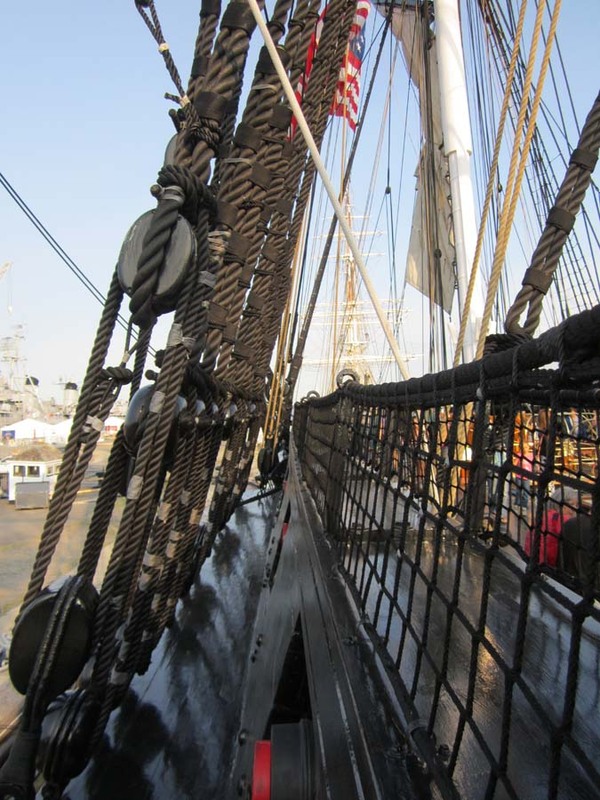 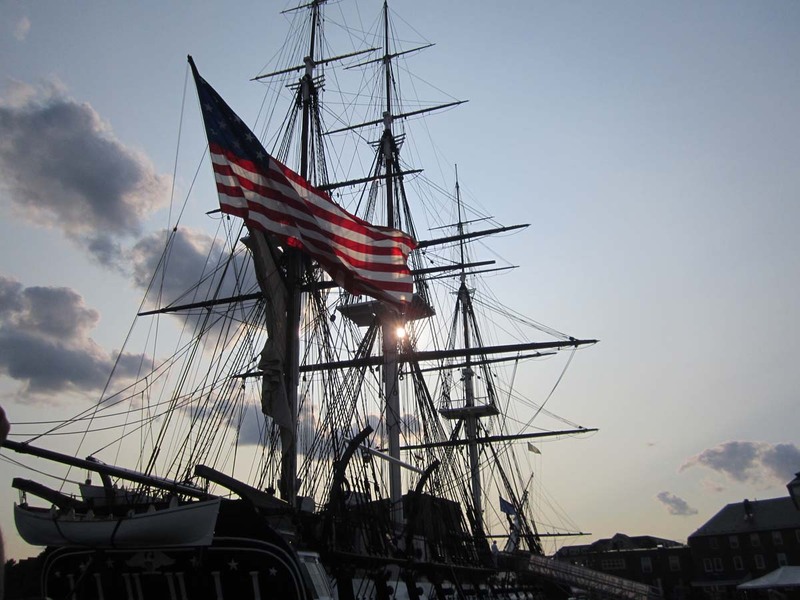 We spent some time on Old Ironsides as well. 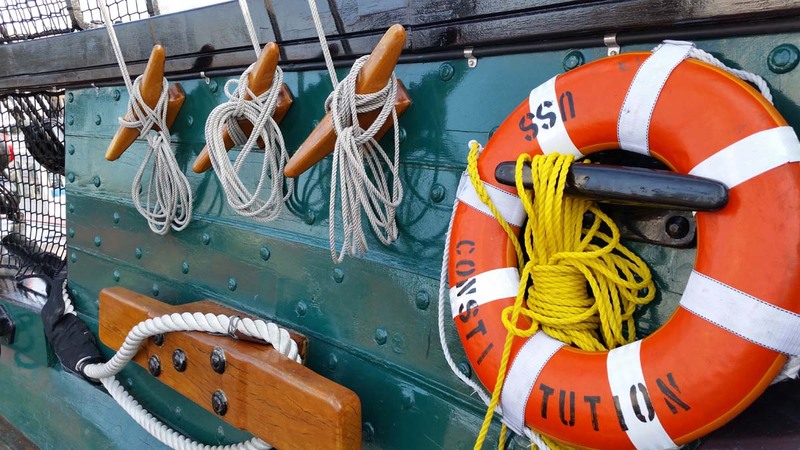 Morgan’s visit after recently undergoing a five-year, multimillion-dollar restoration. 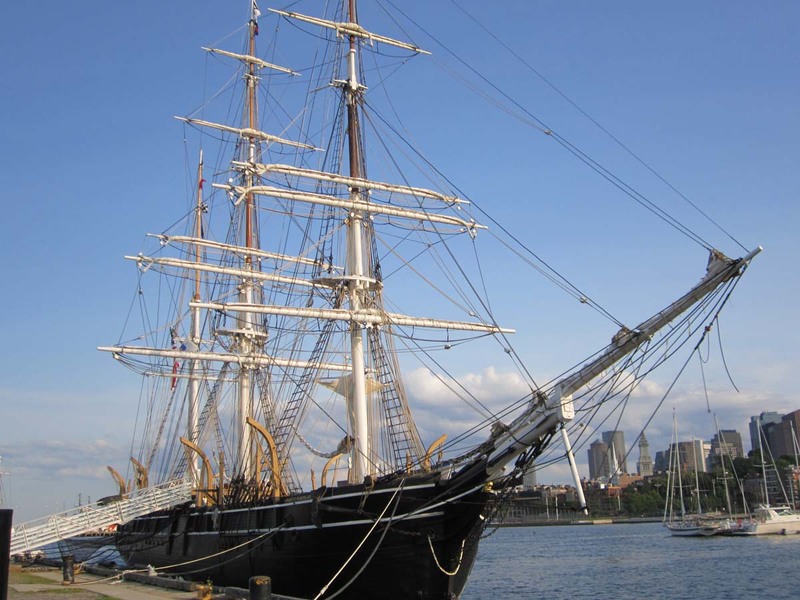 The stop in Boston will be celebrated with free tours, family activities. 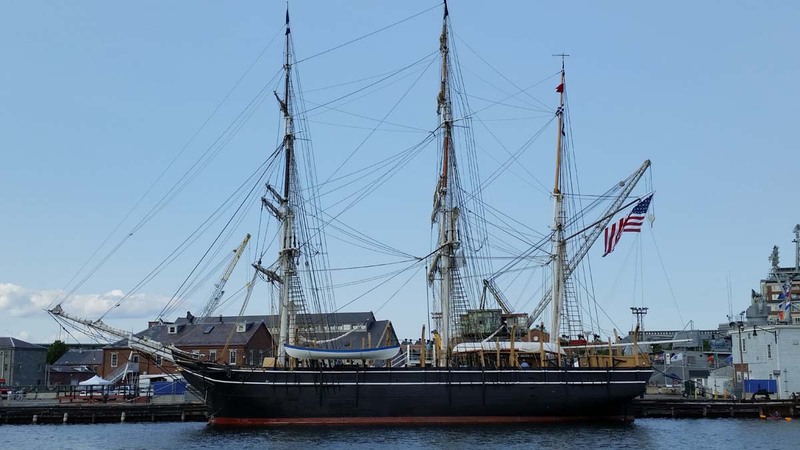 Known as a “lucky ship” for surviving countless storms and “hostile natives,” Morgan is the last wooden whale ship in the world of an American whaling fleet that once had more than 2,700 vessels. 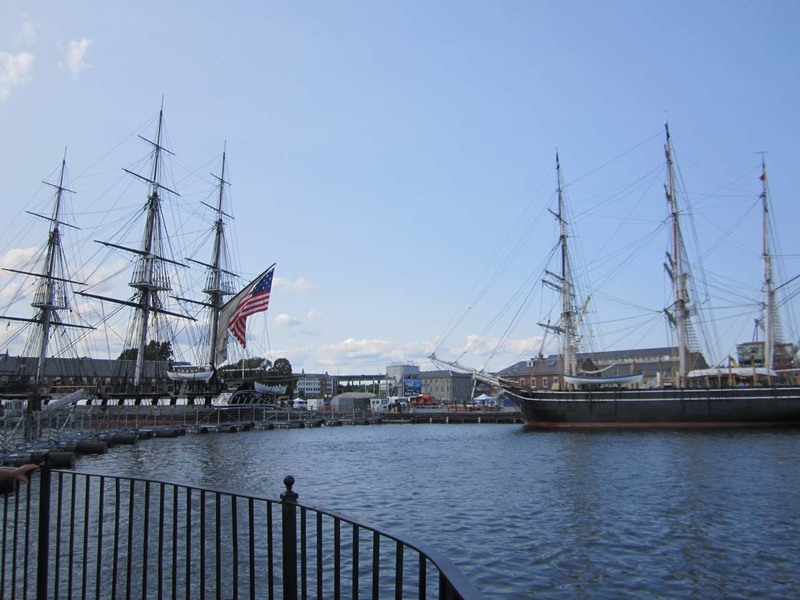 The ship was first launched from New Bedford, Mass., on July 21, 1841—she turns 173 years old on Monday—and was typically manned by a crew of about 35. 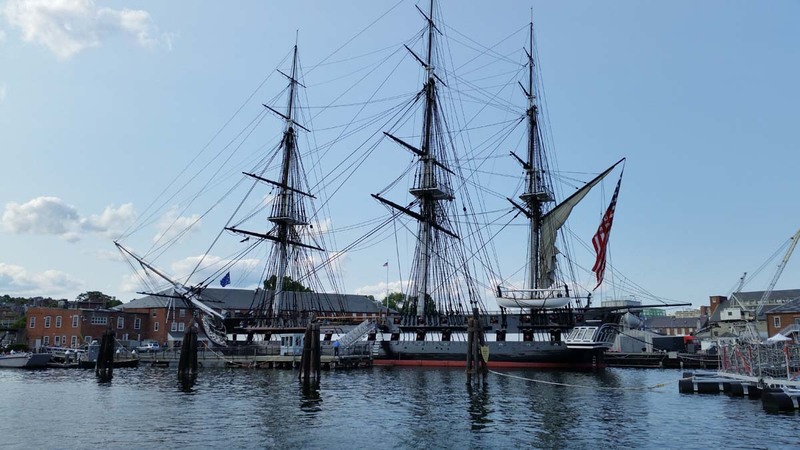 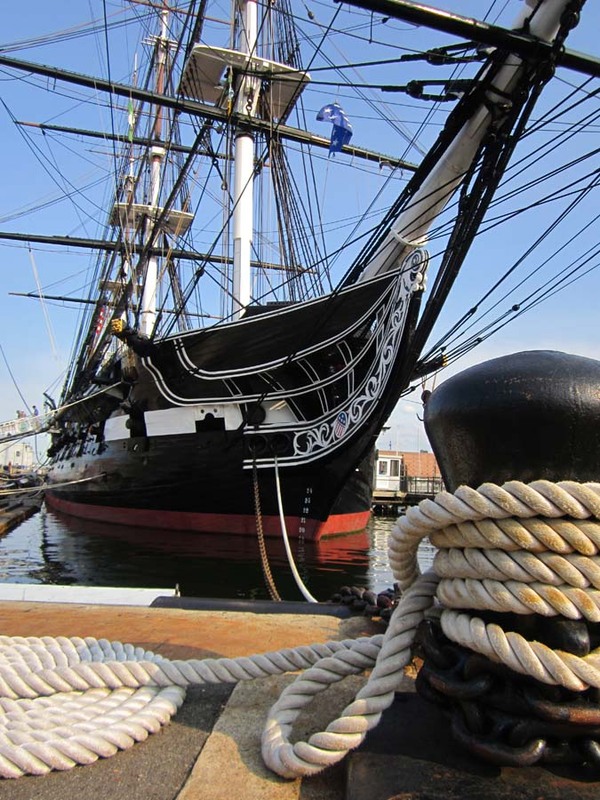 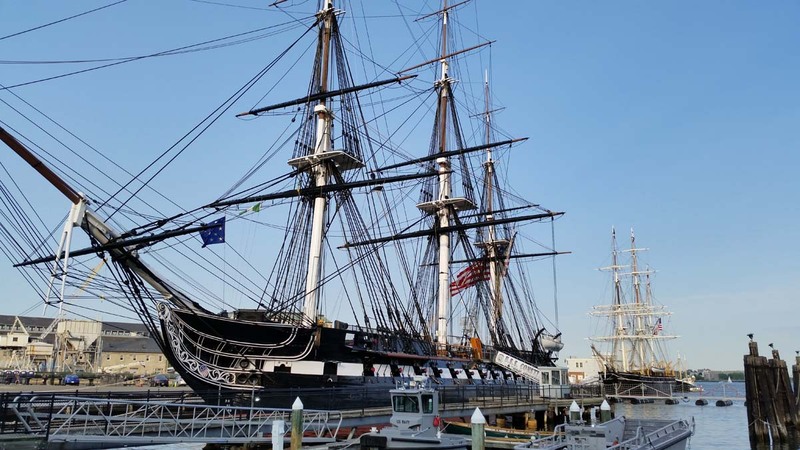 Usually the main attraction at Mystic Seaport in Connecticut, Morgan set sail in May to visit historic ports in New England. 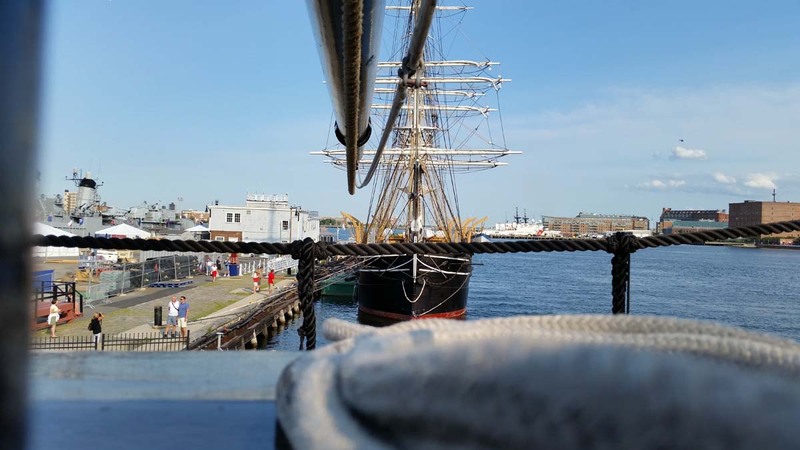 After Charlestown, she’ll head to the Massachusetts Maritime Academy via the Cape Cod Canal.